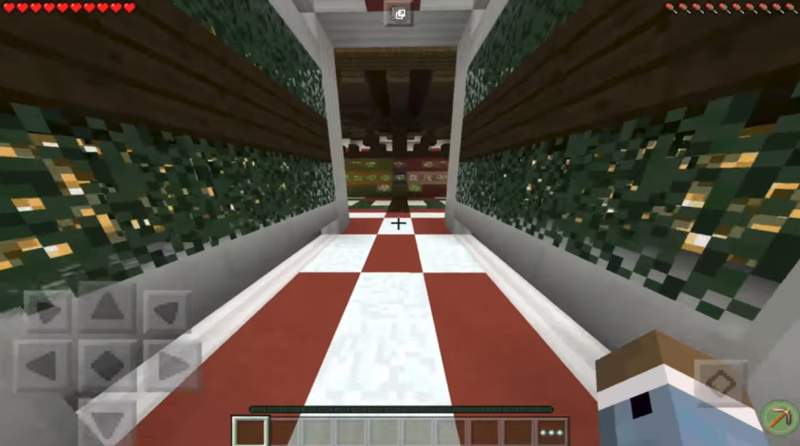 Christmas is considered one of the largest holidays and it is dedicated to the Mega Dropper XMAS map for Minecraft 0.13.1. Festive mood is already in full swing around us on Mega Dropper XMAS Map. It consists of six mini-games that are not like any other. Locations are characteristically decorated, which gives the terrain an appropriate color, reminiscent of Christmas and the kind of positive mood in this period for each of us. The plot of the map is that Santa Claus is in confinement and only you can help him. If this is not done, then the whole holiday will be ruined. The door is locked for six keys. Each of them you will get your own wit and diligence. One key is hidden in each room and passing them one by one, you get very valuable items. As a result, you should get to open each room and get all the necessary keys for Santa. 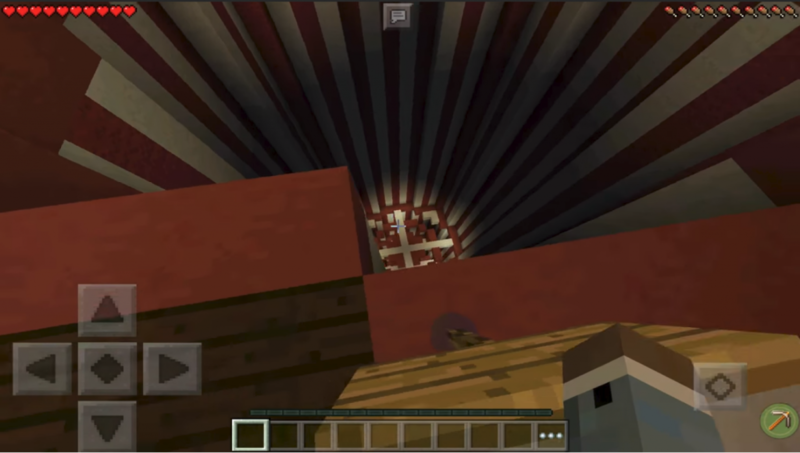 Festive Mega Dropper XMAS Map for Minecraft 0.13.1 is installed like any other map for the game. 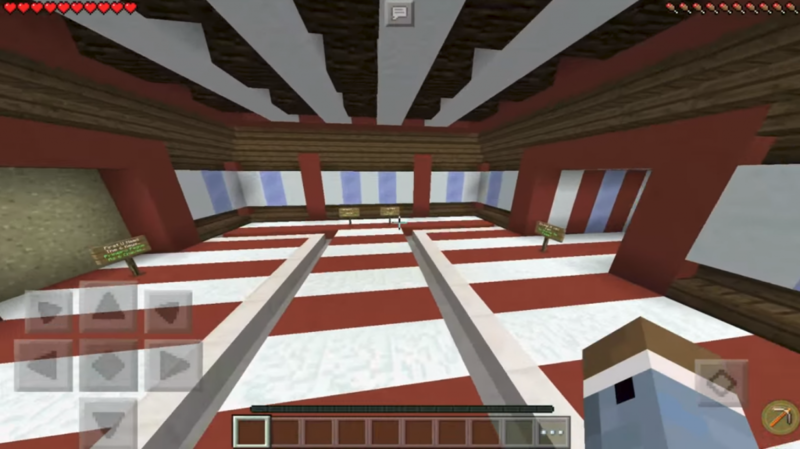 In Minecraft Pocket Edition 0.13.1, the map appears as a separate module. You can choose a Mega Dropper XMAS map and try to save Christmas. An important condition for passing the map is the prohibition of the destruction of blocks. The main task of the whole process is to find all the keys and help Christmas. If you concentrate on this, then you will succeed.